We have just 18 summers whilst our children are little. Just 18!!! I don’t know about you but some of my best memories when I was little were long sunny days on the beach. Building sand castle’s, flying kites. Feeling the summer sun on my skin, and the taste of saltwater on my lips. After such a wet and cold start to the year the summer is finally here. I don’t know about you but I plan to make the most of it!! 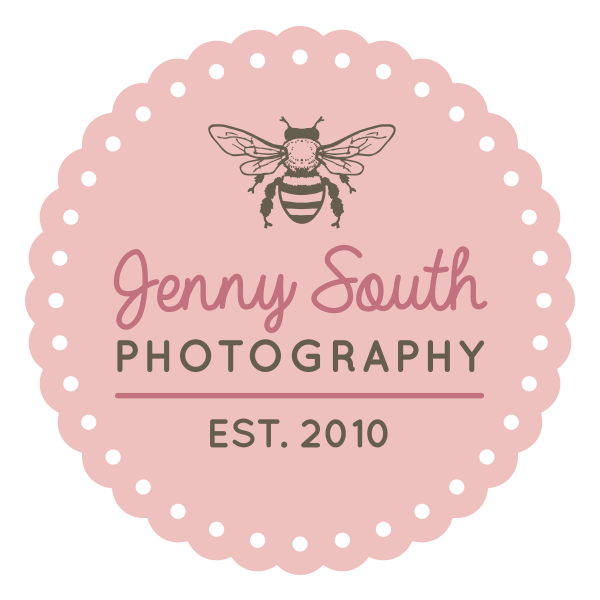 As always my mission is to capture those special memories for you, and what better way then in the beautiful Devon sunshine. 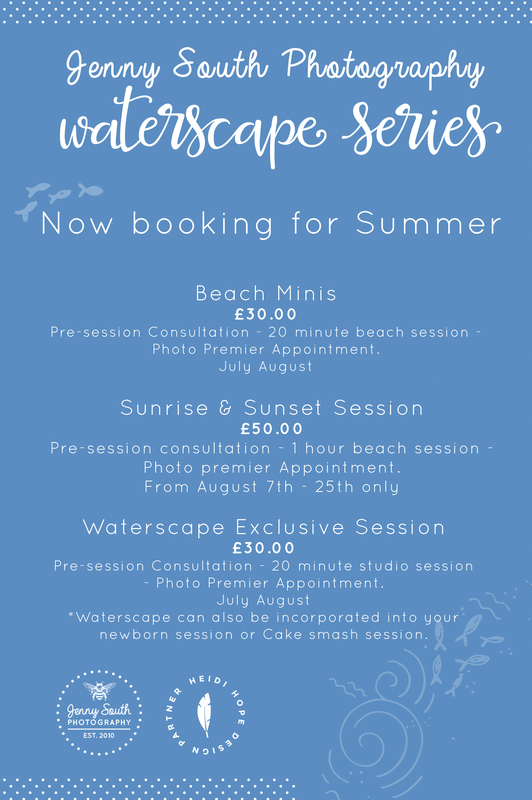 I have three exclusive type of session for this summer season. 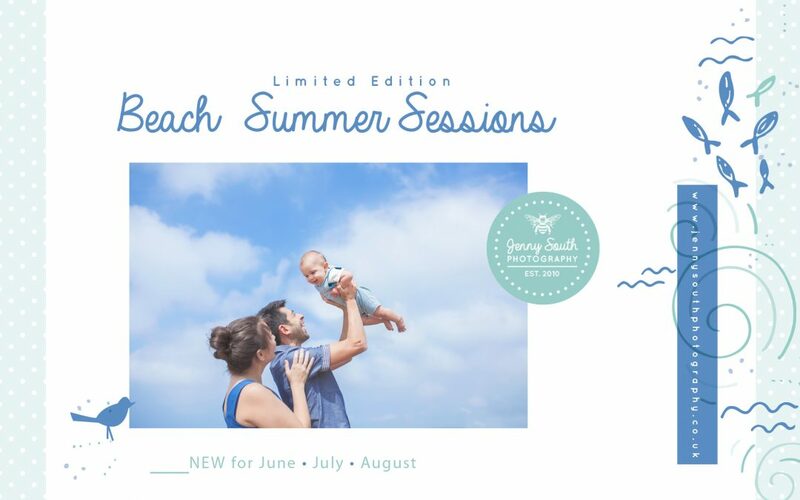 A perfect way for you to cherish summer memories with your family for years to come. 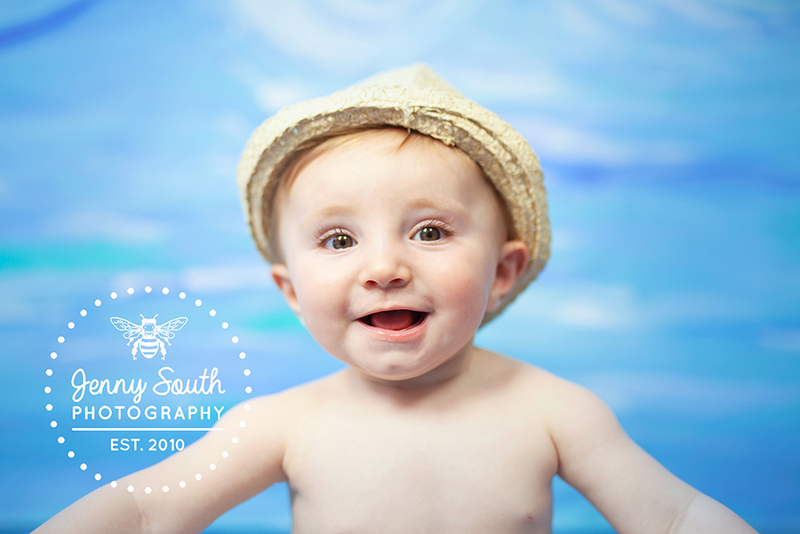 These sessions are perfect to capture the true essence of summer. Sandy toes, blue skies, and the joy in your families eye at making those special memories on the beach. 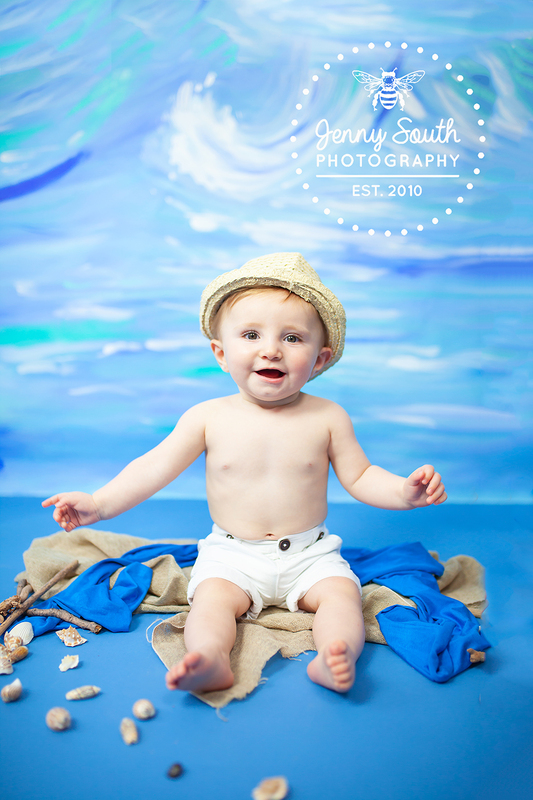 The great British weather can be unpredictable these session come with a rescheduling policy. 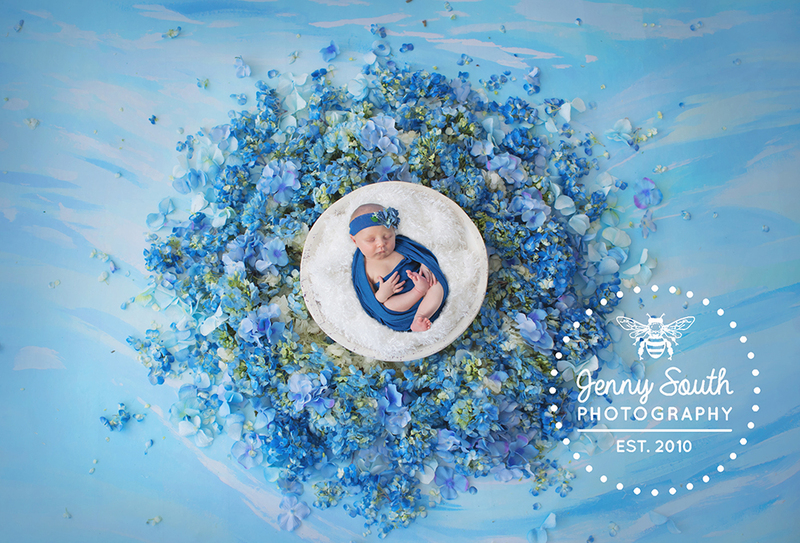 Because of this I only have a limited number of these sessions available this year. The golden hour is by far the most magical light, and one I love to spend as much time in as possible. With this said we only get two everyday. Summer days are long so the golden hour is either 5.00am or 9.00pm. 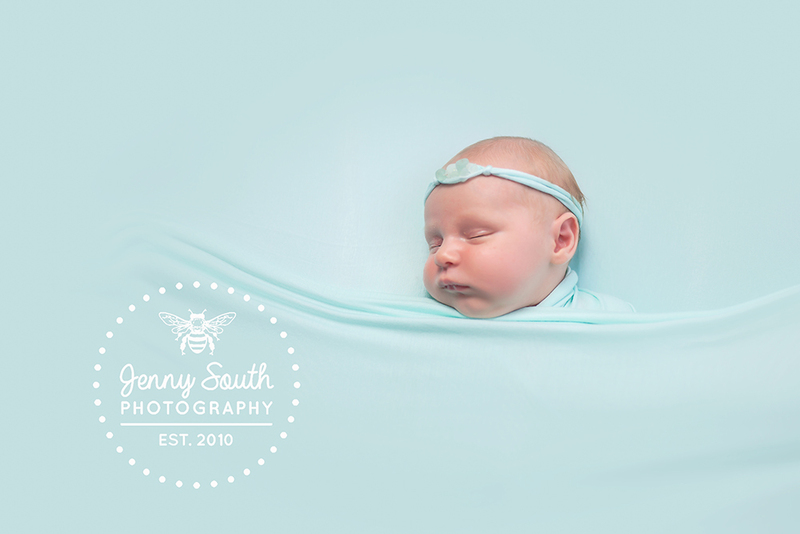 Whilst this is a challenge for little one’s (I highly recommend a big afternoon nap for everyone) it is so worth it for stunning beautiful portraits. The great British weather can be unpredictable these session come with a rescheduling policy. Because of this I only have 6 of these sessions available this year. 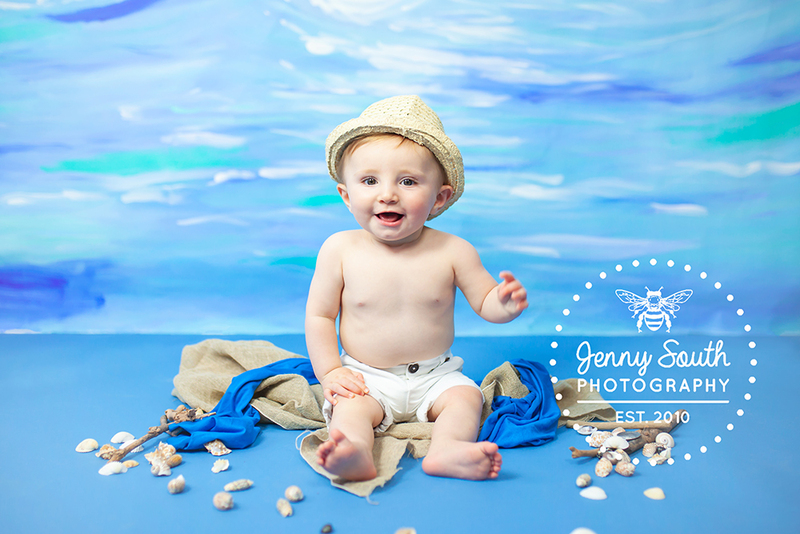 Our exclusive new handprinted backdrop brings the the sea to the studio. 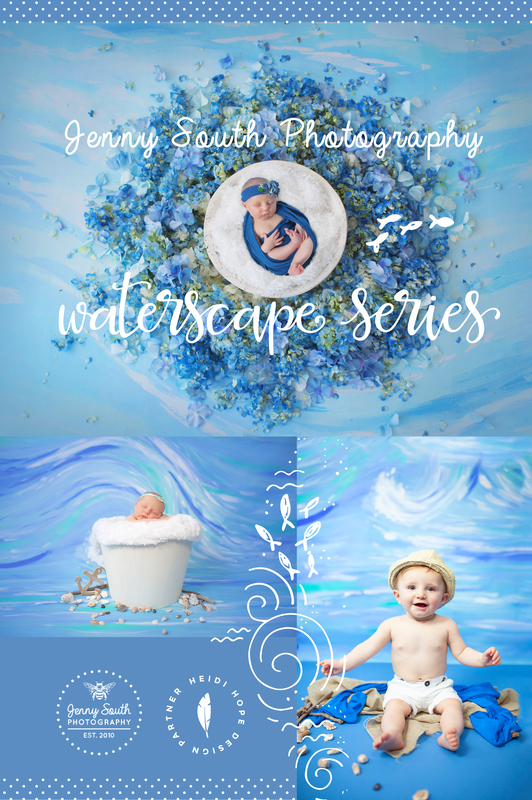 Perfect for your little ones to enjoy a water themed session in the studio. This look will only be in the studio during July and August , so don’t delay. 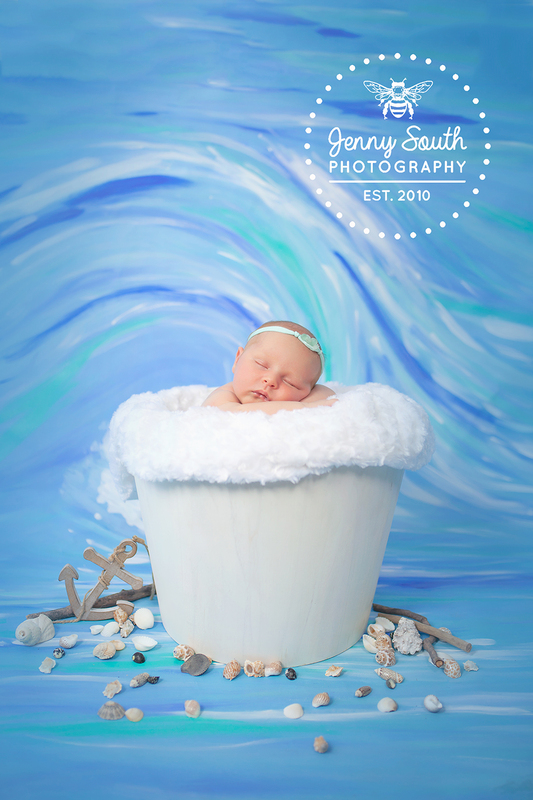 *Waterscape can also be incorporated into your newborn session or Cake smash session.